All the submissions will start to be evaluated after the 10th of April 2017. 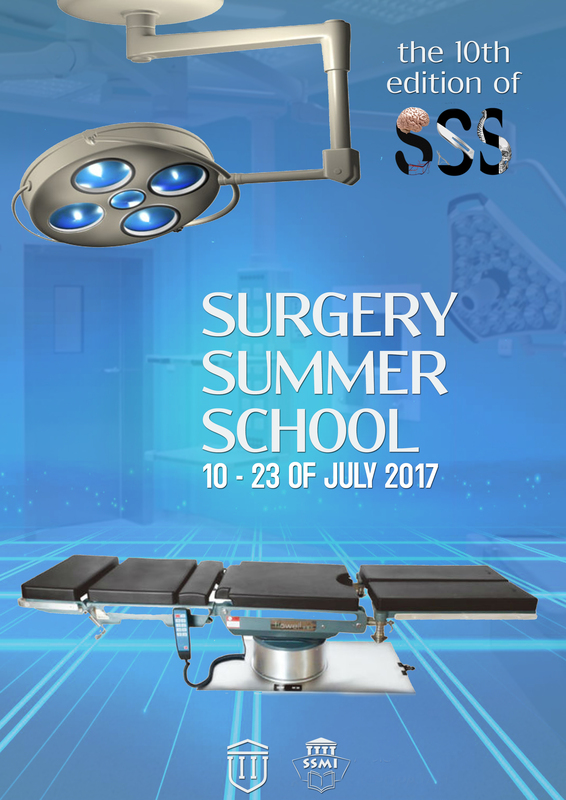 If you have any questions, please do not hesitate to contact us at surgerysummerschool@ssmi.ro. Phone number * Please instal Whatsapp so we can reach you. Do you have any allergies? If yes, please write them. SURGERY SPECIALITIES General Surgery, General Oncology Surgery, Plastic Surgery, Pediatric Surgery, Neurosurgery, Vascular Surgery, ENT (Otorhinolaryngology).